I think there are multiple posts on this topic, but I’m still finding my way to them. So if this first post is unsatisfying on some level, do stay tuned. I promise to wrap it into a nice little package eventually. I try to keep posts reasonably short and focused, and write longer ones only when it absolutely unavoidable. Every once in a while, I have the opportunity to ask an actor how he goes about creating a role. My favorite local actor answered it with characteristic honesty: “I have no idea what my rehearsal process is.” In fact, he does, but he’ll describe it in the simplest terms, and he tries to not overthink it. Which is not at all a bad way to go about it, especially if you have a certain amount of talent, and he does. But his “simplest terms” are the best distillation of what acting really is. Not everyone can distill it to a few points as truly as he does. Actually, I’d argue that most people can’t. Well, duh. But it’s not a particularly informative description, is it? And it reminds me of when I was a kid. Every once in a while, I’d use a word, and Dad would ask me to define it. And I would eventually say, “Oh, I know what it means, I just can’t put it into words!” At which point, Dad would diplomatically suggest that if I couldn’t put it into words, perhaps I wasn’t as clear on what it meant as I thought I was. Point to Dad. But since I know the quality of the product of these actors who are “just trying to figure out who this character is”, I have the feeling that the nature of their work consists in reading the script a lot or else just trusting that if you rehearse it over and over, you’ll have sufficient little epiphanies to patch together into one stellar performance. That because it is an artistic endeavor, once just hangs around and waits for the acting gods to strike you favorably. 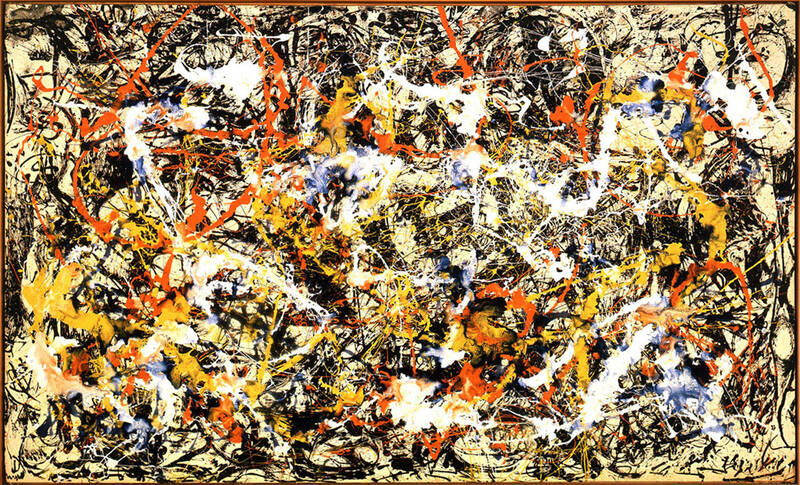 But hey – we aren’t all Jackson Pollock. And even Meryl Street and Denzel Washington got master’s degrees in acting. There is a limit to what you can achieve by simply “immersing yourself in the play.” (Another ineffective description I’ve heard.) Yes, there is a lot of subconscious work involved in acting. I am the last person to encourage you to think too much on stage. On the contrary – I’d like you to think less on stage. But I know that to do so, you need some specific, practical tools to at least help you discover what the acting “issues” are. That you are likely operating on some very false premises that you are convinced are absolutely true. And that a certain amount of conscious thought at the right moments can be useful – as long as you don’t think too much. This is where the tools come in. But I’ve reached the end of Part I . . .
Isn’t it? Choosing it was a no-brainer.